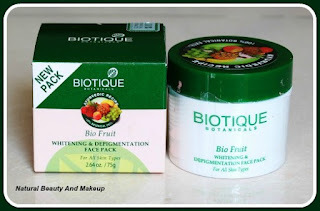 Today I am going to show you all my “The Nature’s Co Beauty Wish Box” subscribed product for November month. This is my first ever beauty box subscription from Nature’s and I’m really very excited to try my hands on them! I received this treasure box a couple of days back but got busy with some work so could not post then. Sorry. The theme of the November month is ‘’Wintry bliss’’ and they have sent me all the sample sized products according to the theme. So thoughtful! Nature’s Co is well known for its Vegan friendly and environment friendly products. 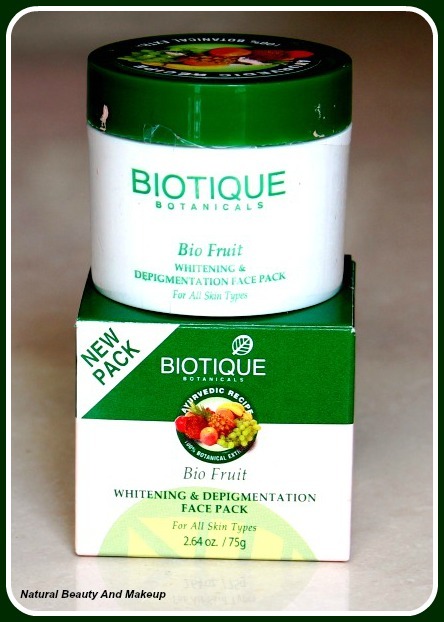 They believe that the secret to good health and beauty lies in pure nature. 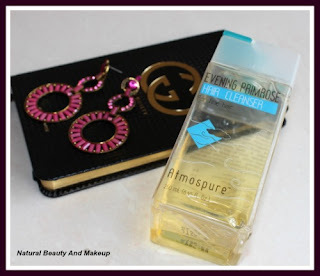 I have used Nature’s Co shampoo and conditioner in the past, they worked well for me. This beauty box contains 5 sample sized and 1 full size product. My beauty box comes under one month subscription category. Delivery - at the END of every month. Welcome you to my new blog ‘NATURAL BEAUTY AND MAKEUP' (NBAM). This is a personal blog of mine where I am going to write about reviews, beauty tips, natural remedies, life hacks, DIY, fashion, travel and lifestyle things. Already I have posted two reviews in my blog, hope you liked them and found them helpful. My intention is to ease your buying decision as well as to share my experience with all of you. Your ideas, suggestions and comments are really appreciated. To know more about me and NBAM, do read ‘About Me’ & ‘NBAM’ page on this blog. This is my first ever review of a product on my own makeup blog and I am so excited to share my experience with all of you here. Eyeliner is one of the makeup products which are very essential to accentuate our eyes. 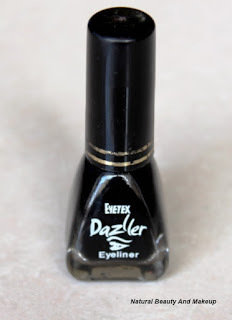 Today I am going to review “Eyetex Dazller Eyeliner” product. But to know whether it nailed it or not please read on my experience!